They have a special talent. They have the ability to make a sudden and powerful impact and change the course of the game in a matter of a few balls. They are catapulting T20 batting to new heights with their sheer audacity and dazzling strokeplay. They have already set IPL XII on fire with some breathtaking takings. Their innings has been the differentiator in 5 of the first 8 games of the season. An early trend has emerged – a pattern which in all likelihood will continue throughout the course of the tournament. We analyze the great power-hitters in the IPL 2019 thus far. We look at all the innings where batsmen have scored a minimum of 30 runs at a strike rate of at least 225 in this season’s IPL. Interestingly, all the 5 innings which satisfy this criterion in this IPL have resulted in the corresponding team’s victory. Russell has produced two high strike rate impact innings powering KKR to a win in both the matches they have played this season. He came out to bat at 95 for 3 (after 12.4 overs) against SRH in Kolkata. 87 runs were needed for victory. Only 44 deliveries were remaining – a required run rate of 11.86! SRH were the favourites to win. But Russell had other ideas. He smashed an unbeaten 49 off just 19 deliveries (strike rate of 257.89) including 4 sixes and 4 fours. KKR won by six wickets with two balls to spare. The average strike rate of all the other batsmen in the KKR innings was just 131.31 – less than half of Russell’s! He repeated his heroics a few days after – again at the Eden Gardens – this time giving impetus to the KKR innings batting first. His blitzkrieg 48 off just 17 balls (including 5 massive sixes) helped KKR to the season’s highest total thus far – 218 for 4. Had he batted at the average strike rate of his team-mates, he would have scored 27 off 17 deliveries. KKR would have scored 197 and Kings XI would have given a tougher fight. Rishabh Pant did his prospects of securing a middle-order berth for India at the World Cup no harm with a smashing unbeaten 78 off just 27 balls against Mumbai Indians at the Wankhede. Coming in to bat at 112 for 3 after 13 overs, Pant propelled the run-rate from 8.62 to 10.65. His knock included 7 sixes and as many hits to the fence. It gave the Delhi innings the necessary impetus at the end. Had he scored at the average run-rate of his peers, he would have scored just 37 off the 27 deliveries he faced. Delhi would have scored 172 and MI would have overhauled their total. Hardik Pandya’s unbeaten 32 off 14 deliveries proved to the differentiator between MI and RCB in a thrilling encounter in Bengaluru. Pandya, who came out to bat at 145 for 5 after 16 overs, continued to attack even as wickets fell around him. 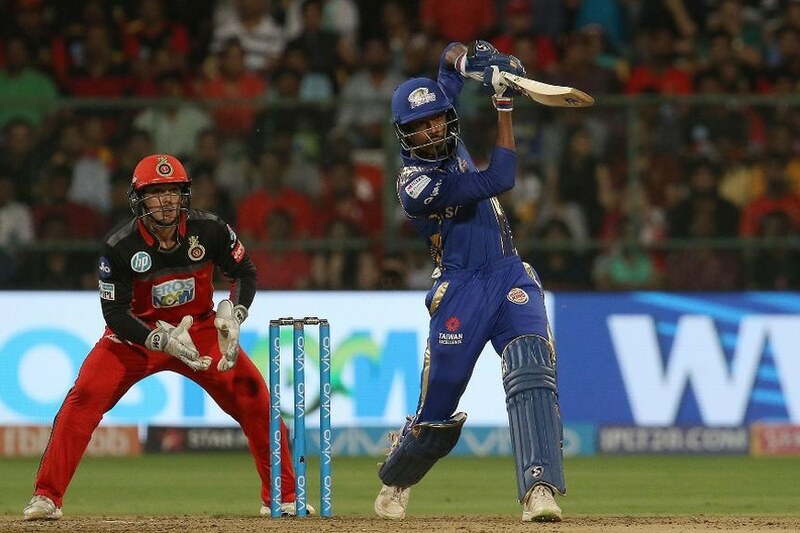 MI were in danger of being bowled out for a below-par 160 but it was Pandya’s innings which took them to a commanding 187, which ultimately proved to be just enough as RCB went down by 6 runs. If he hadn’t given this push at the death and batted at the norm of his team-mates, MI would have ended with 174 and RCB would have won the match. 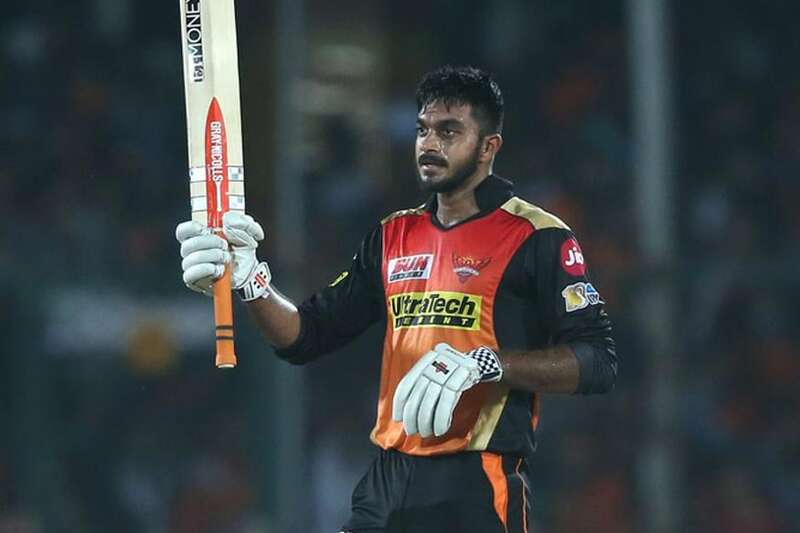 While Sanju Samson, Ajinkya Rahane and David Warner stole all the limelight, one innings went largely unnoticed in the clash between RR and SRH in Hyderabad. Chasing 199, Vijay Shankar came out to bat at 117 for 2 after 11 overs. SRH still needed 82 off 54 deliveries. Shankar dominated the crucial third-wicket partnership with Kane Williamson, scoring 34 off just 13 deliveries. Williamson could only muster 13 (off 9 balls) of the 47-run stand. By the time Shankar was dismissed, he had already played a cameo and made the job of the lower-order easier. 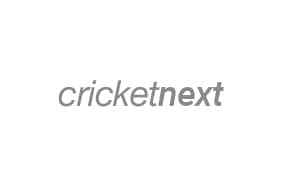 SRH cantered to victory by 5 wickets with an over to spare. This trend of high strike rate impact innings changing the course of the match is likely to continue throughout the season. If we look at all the innings greater than equal to 30 scored at a minimum rate of 225 in the previous 5 editions (2014-18), we find that 54 of 77 such innings resulted in a victory for the corresponding team, ie a success percentage of 70%. The highest strike rate innings in IPL history was recorded by Chris Morris when he blasted 38 off just 9 balls (strike rate of 422.22) for the Daredevils against Supergiant in Pune in 2017. If we consider the entire IPL history and reduce the minimum runs scored to 25 at a strike rate of at least 250, we find that 46 of the 72 such innings were by foreign players and only 26 by Indians. Also, MI lead the pack with 15 such innings and are followed by RCB (12 such innings). Year-wise, 2018 witnessed 10 such innings – the maximum for any year in IPL history. Not surprisingly, Chris Gayle has produced such a high impact strike rate innings 5 times – the maximum in IPL history.